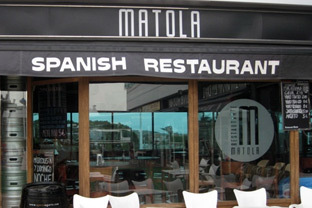 An amazing selection of restaurants and bars! 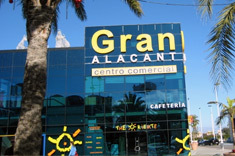 Gran Alacant benefits from several completely separate areas of eateries. From the popular and large GA-Centre at the bottom of the hill (where our office is!) 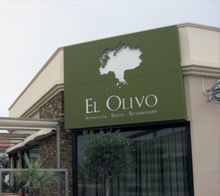 to the lovely bars with views across the sea at the top of the hill, your only problem in Gran Alacant is where to spend the evening!